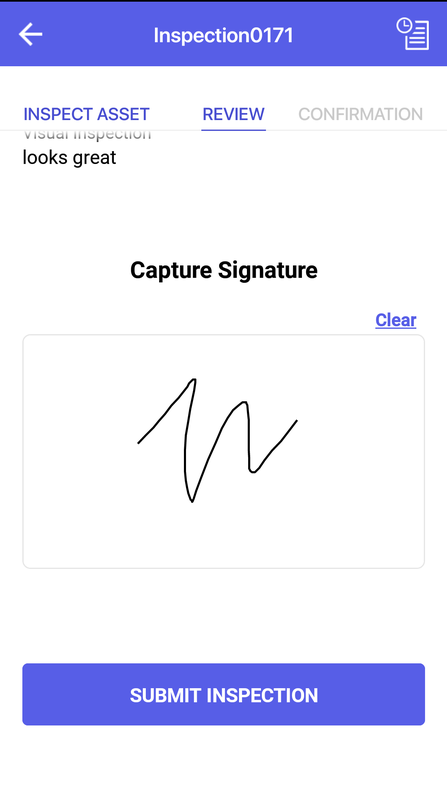 The Signature Capture Component is a custom widget that can capture signatures and other written content and store it as images. 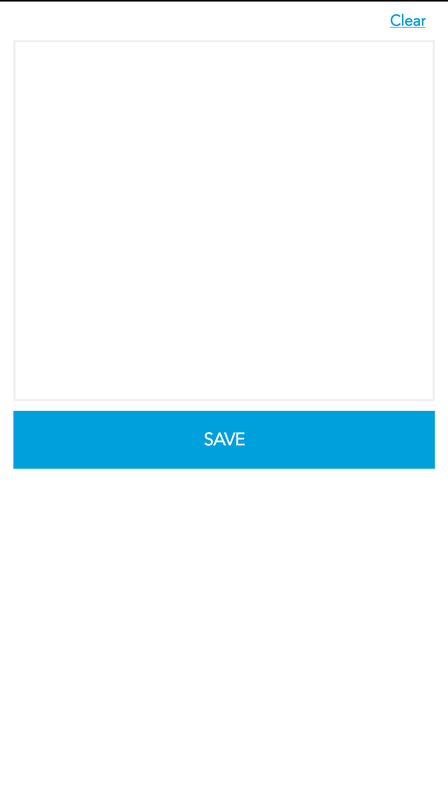 The images can be stored either on the device, or on a Network File System. This component doesn’t use NFI and works on Visualizer Preview.